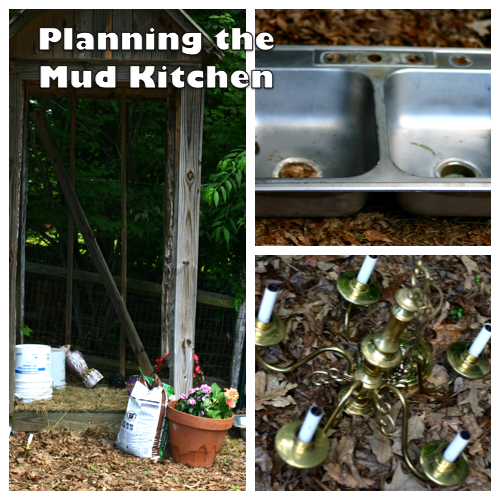 Ever since our visit to Boxerwood Gardens in Lexington, Virginia, my kids have been begging me for a mud kitchen. They spent hours there making mud pies with mud and gravel, salads with grass and flowers, and mud milkshakes. Plus, Pinterest is full of inspiring mud kitchen ideas. So I have begun the planning phase of putting a mud kitchen in our yard. I am a firm believer that smell is very important to a relationship. If your partner stinks, it isn’t likely that things are going to get very romantic. It isn’t surprising that I feel this way because a recent study suggests that fertile women have a heightened sense of smell when it comes to male pheromones, especially during the latter part of their menstrual cycle. So number one on my list of Father’s Day presents for my husband is a nice-smelling cologne. However, I don’t want my gift to make him sick, which is exactly what can happen with conventional colognes and perfumes. Now that I have a little girl (one with beautiful curly hair), I find myself searching for ways to keep her hair soft and tangle-free. With summer almost here, conditioning her hair has become even more important. 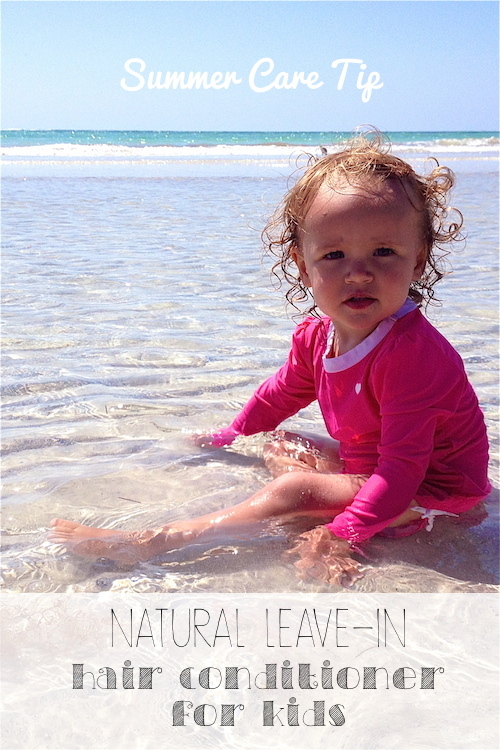 Chlorinated pools and salty oceans usually lead to dry, damaged hair. Unfortunately, conventional hair conditioners are filled with dangerous VOCs and phthalates. Easter is my son’s favorite holiday. Of course, he loves the candy (a tradition I couldn’t quite give up) but he also loves the thrill of the hunt. We try to hit at least two or three egg hunts every year, choosing ones that are a bit more difficult than picking eggs up in a field. “The Easter Bunny” sets up a very tricky egg hunt in our house, often camouflaging the eggs or putting them in hard to reach places. 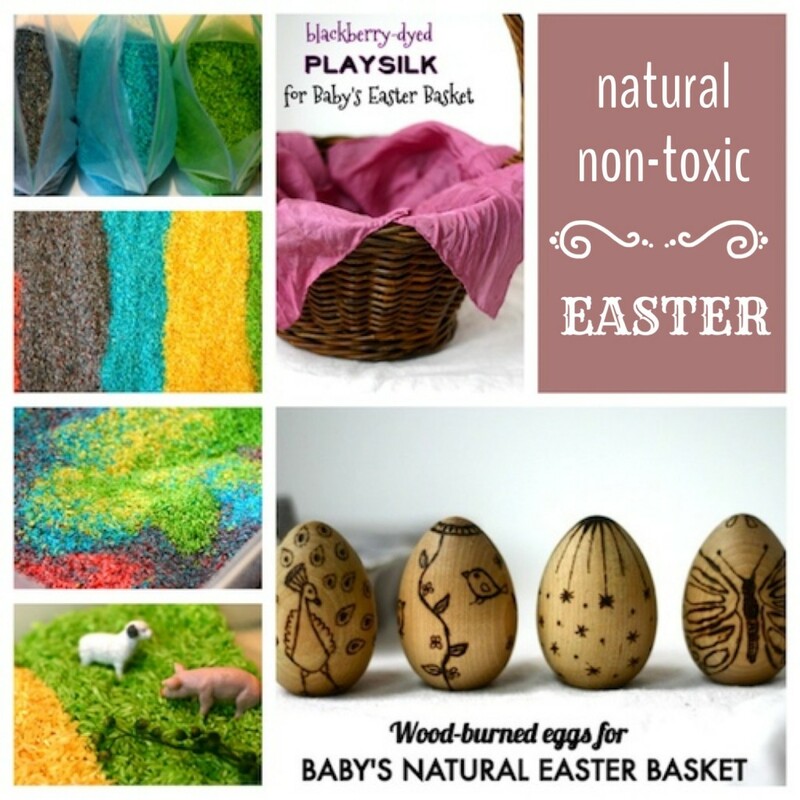 And although these hunts are challenging, what is more challenging is finding natural, non-toxic treats and gifts to fill the eggs and baskets. I have a confession to make. I spend too much money on clothing. I try to buy secondhand, but I get overwhelmed by sorting through racks of junk in order to find that gem. So when a piece of clothing gets torn, stained, or ripped, I feel like crying because it usually ends up getting thrown out or donated. With two nature-loving kids, our clothes get damaged A LOT. 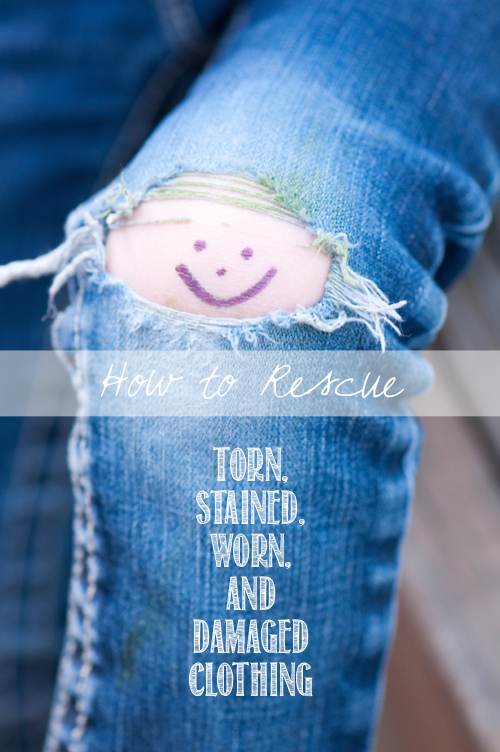 But now, thanks to Pinterest, I have a whole arsenal of tools for rescuing this damaged clothing. Choosing bath toys for my kids has always been a challenge for me. 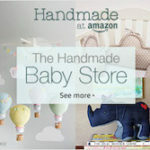 I prefer that my kids’ toys are safe, non-toxic and well-made – and this usually means plastic-free. But how do you find bath toys that are plastic-free??? 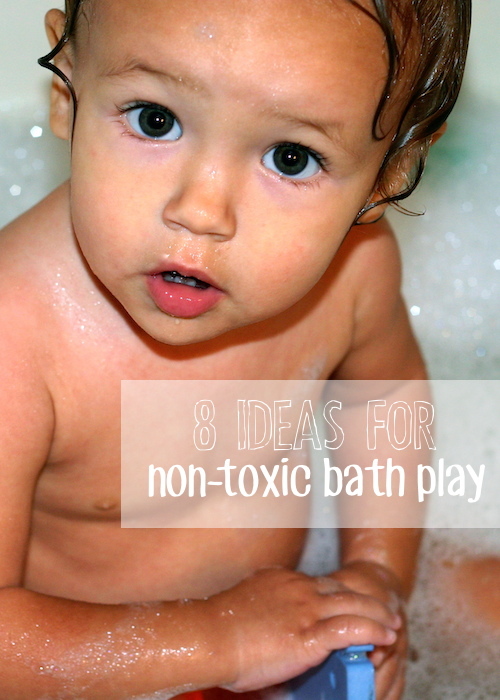 Here is my list of 8 ideas for non-toxic bath play. At the end of 2012, my new year’s resolution was to accomplish 52 good deeds during 2013. And I’m happy to say I have reached my goal! I finished this last year with my final three good deeds, which are also resolutions for this new year. 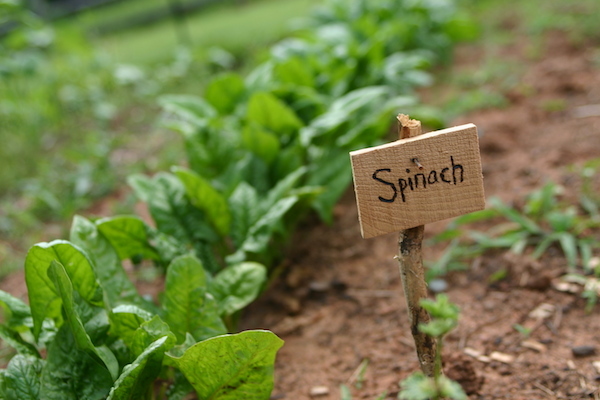 First, use a DIY cold frame to grow greens in the winter. Second, buy secondhand clothing. Third, pay it forward all year long. The holiday season is one of the reasons I decided to try to accomplish 52 good deeds in one year. There is no doubt that the opportunities to give back during the months of November and December are plentiful, between the toy drives and charity tree sales. But many people (myself included) forget about giving back during the rest of the year. An excellent solution is to give gifts that give back throughout the rest of the year, like gift cards from Kiva or a gift from a SoKind Registry. Or make environmentally-friendly choices like recycling your tree that will have long-lasting impacts. 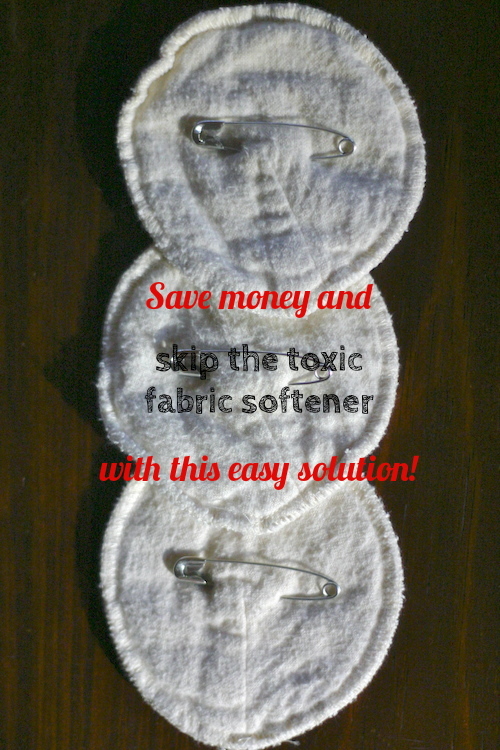 I have been using white vinegar in my washing machine rinse cycle for years now. My clothes come out of the dryer smelling fresh and feeling soft. But until now, I haven’t been able to get rid of the static cling. 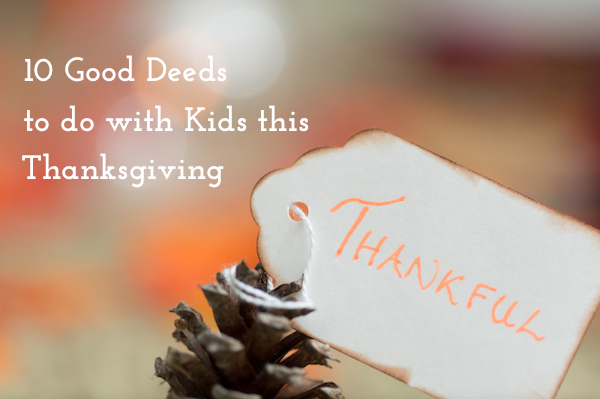 Thanksgiving provides the perfect inspiration to do good deeds. 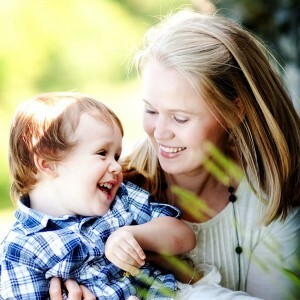 I take advantage of this time of year to talk to my kids about being thankful and appreciating what we have. This often leads to a discussion about the people in this world who aren’t quite as fortunate. Since I can’t afford to buy a turkey for everyone who needs one, we brainstormed some other ways we could brighten someone’s day. We plan to do these ten good deeds (plus more!) over the next two weeks.